18/01/2019 In FEATURES, OUR PEOPLE, THE LATEST, Uncategorized, WHAT'S NEWS? The Story and Victoria bridges in Brisbane will light up in blue and silver this evening to commemorate National Corrections Day. Our 4700 officers manage nearly 30,000 prisoners and offenders around the State, performing a vital and often overlooked public service. They work with some of the most challenging and complex people in our community, using evidence-based approaches to rehabilitate them and reduce recidivism rates, improving community safety. Every day they work to keep our community safe, and National Corrections Day is an opportunity to acknowledge their professionalism and commitment, and thank them for their service. 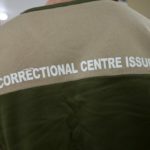 Corrections officers were truly the front line of public safety, working in highly dynamic and challenging environments to make Queensland safer for everyone. 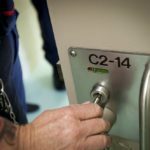 Our officers do a remarkable job to improve the behaviour and attitudes of offenders and prisoners, reducing the chances of them reoffending upon release. 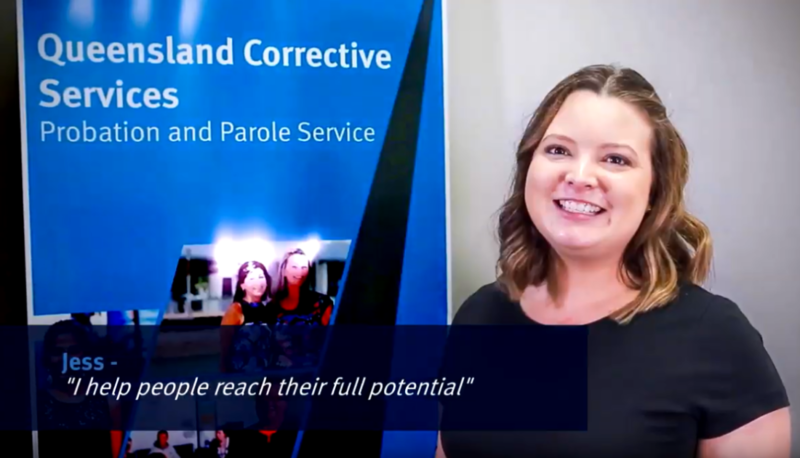 The theme for this year’s National Corrections Day is Working Corrections, and here in Queensland, we are recognising our officers who are working to keep community safe. 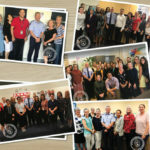 Local National Corrections Day events have been held across Queensland this week to recognise the work of QCS officers. Three officers will receive Commissioner’s Awards for exceptional service at a National Corrections Day event at the State Library of Queensland this evening.